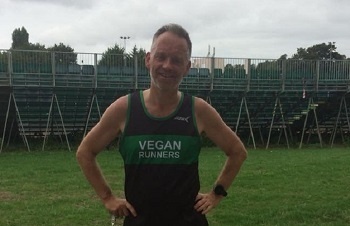 Jeremy Sandford has set himself an amazing 12 months of running events to support the Heads On Run Club, of which he is one of the founder trainers. 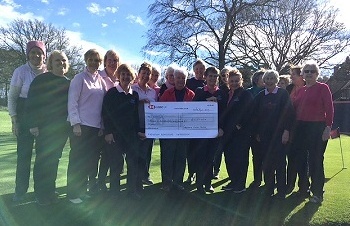 Cottesmore Golf Club Ladies Section got together to celebrate their fundraising and to present Heads On with a cheque for the total raised for us as their Charity of the Year 2018. 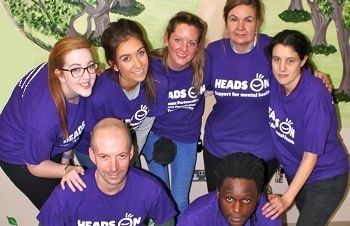 A team from the Hellingly Centre's Willow Ward are taking on the Yorkshire Three Peaks Challenge to raise £1k for Sussex Partnership NHS Foundation Trust's Health In Mind service. 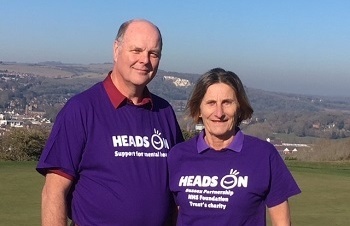 Heads On is delighted to have been chosen as Charity of the Year by the 2019 Lewes Golf Club Captains and their bid to raise £6,000 will make a real difference to local dementia services. 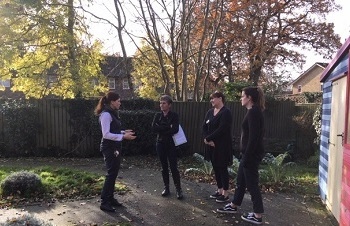 Langley Green Hospital is about to benefit from a new sensory garden thanks to the fantastic fundraising efforts of the ladies at Cottesmore Golf Club, who have raised over £6,500 for the project. 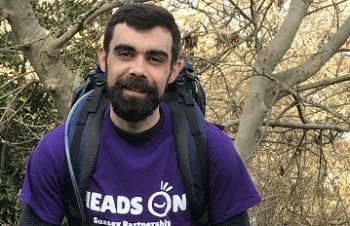 John Smith is setting out to walk the South Downs Way and raise £1,000 for Heads On as a way of saying thank you for the help and support he received from Sussex Partnership’s Crisis Resolution Team in Hastings. What an amazing night! 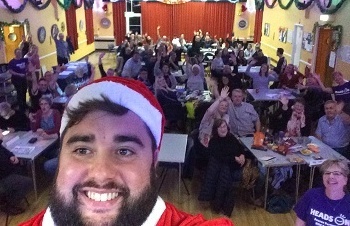 Quizzes in both East and West Sussex raised £1.5k for Heads On and got the festive season off to a brilliant start for all who came.